We speak with Perth Resident Peter Kelly who is working to change traffic rules in Perth, namely speed related laws, in the name of safety. 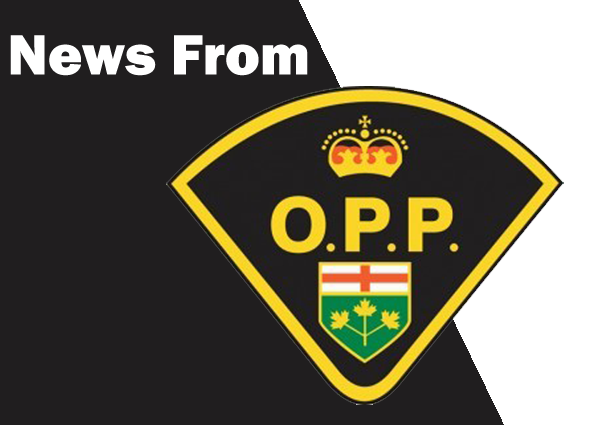 The Ministry of Natural Resources and Forestry is seeking the public’s help in identifying the individual or individuals responsible for leaving four deer along Highway 36 north of Maberly near Kingston Line. Two local OPP officers came to the rescue of a therapy dog that had fallen through ice on the Tay River while on a walk Thursday. 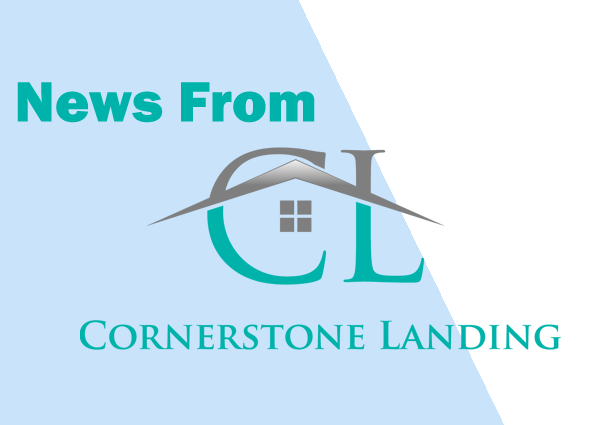 Cornerstone Landing Youth Services and Algonquin College are launching a new initiative today – a pilot project to build a Tiny Home prototype. 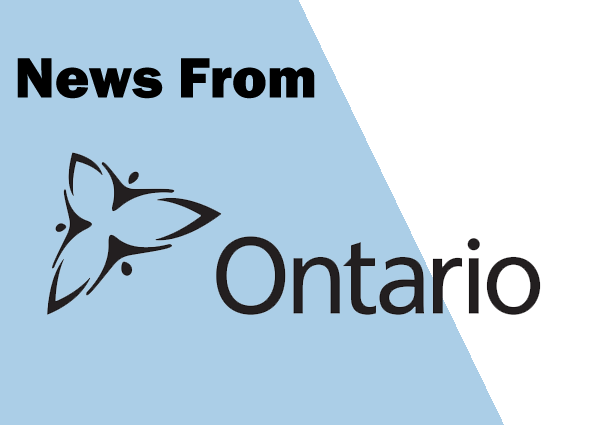 Voters in Leeds–Grenville–Thousand Islands and Rideau Lakes who are not registered can still vote in Monday’s by-election. They can register at their polling place on election day. It’s time for some new faces at Town Hall in Carleton Place. 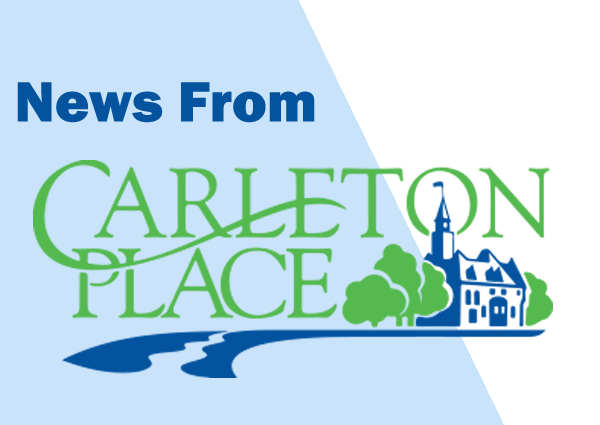 Tuesday night’s Policy Review Committee meeting was the last time that the current members of Carleton Place Town Council would meet as part of their previously elected term. The town of Carleton Place is coming up with ideas on how best to honour the service of a town-employee who died from a work-related injury 12 years ago. 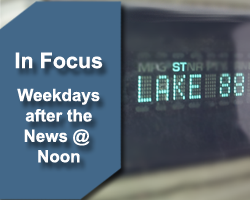 We’re talking Lanark County Planet Youth: Chair – David Somppi and Alfgeir Kristjansson from Iceland, where the program originated, join us to tell us all about the project and how it will help youth in our county. 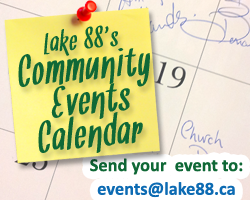 Warren McMeekin, executive director of the Lanark Highlands Youth Centre, talks about events and programs offered to youth of Lanark Village and surrounding area. 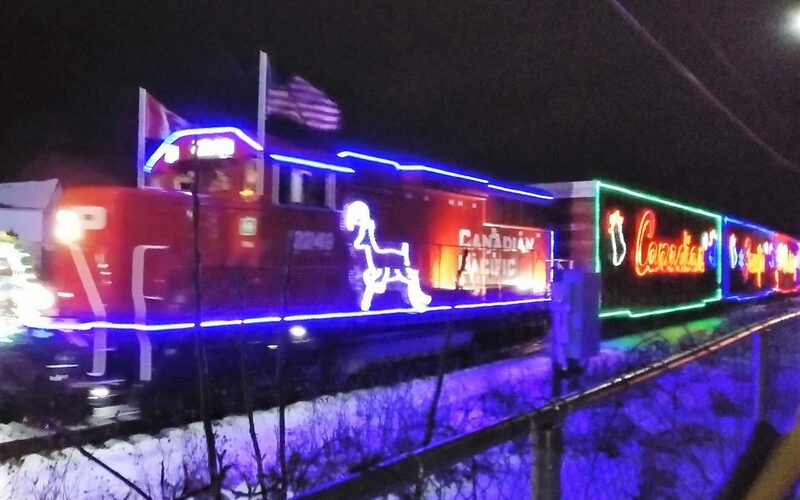 The CP Holiday Train rolled through our listening area Wednesday evening raising money for local food banks along the way.